Our farm store changes to reflect the seasons. Our goal is to provide our customers with the freshness and quality they seek. 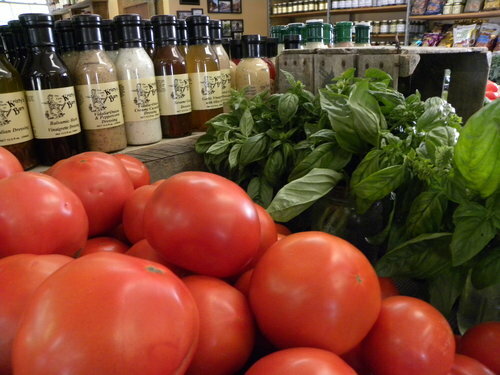 We offer fruits, vegetables, pasture-raised chicken, numerous varieties of flowers, a full assortment of baked goods, farm-raised honey, maple syrup, goat cheeses, eggs, fancy cheeses, the famous Oscar’s meats, jams, salsas, pickled vegetables, and more! If we don’t grow it or are between crops, we purchase high-quality products, grown as locally as possible. Come explore our farm and the many seasonal items we offer and of course enjoy the view! Beginning May 1st, 2018, Kristy’s Barn will be open seven days a week! Our spring season is an exciting and full season consisting of flowers, fruit, Mother’s Day gifts, our own asparagus, pick your own strawberries, and more! 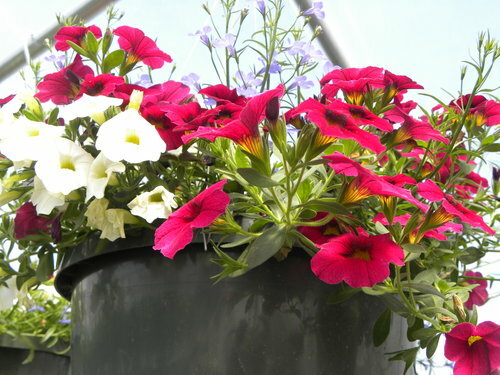 Stop by and poke through our sunny greenhouse full of flowers, vegetables, herbs, stunning hanging baskets, gardening supplies, and more. We’re sure you’ll enjoy the heat as well as the colorful array of flowers! During the Summer, Kristy’s Barn is filled with our own farm fresh fruits and vegetables. Stop by for our famous tomatoes, sweet juicy peaches, fresh lettuce, field grown squash and zucchini, delicious eggplants, peppers, an assortment of melons, ripe raspberries, corn, old fashioned Kosher dill pickles, and so much more! If you love canning or pickling then you’ll want to stop in! 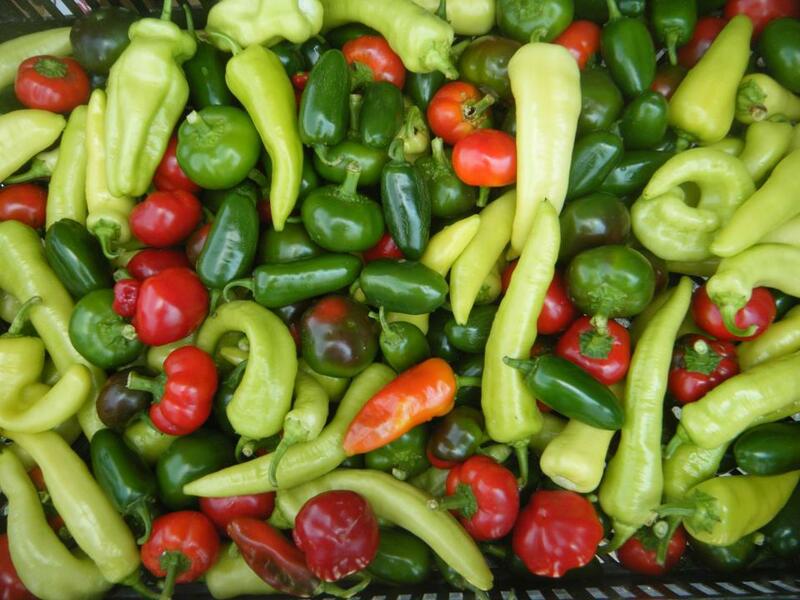 We sell bulk pickling cukes, tomatoes, peppers, onions, and more! Give us a call or stop by to place an order (518) 477-6250. We’ve become a fall tradition for local families! If you’re looking for fall fun without the crazy crowds or expensive parking, come visit us! 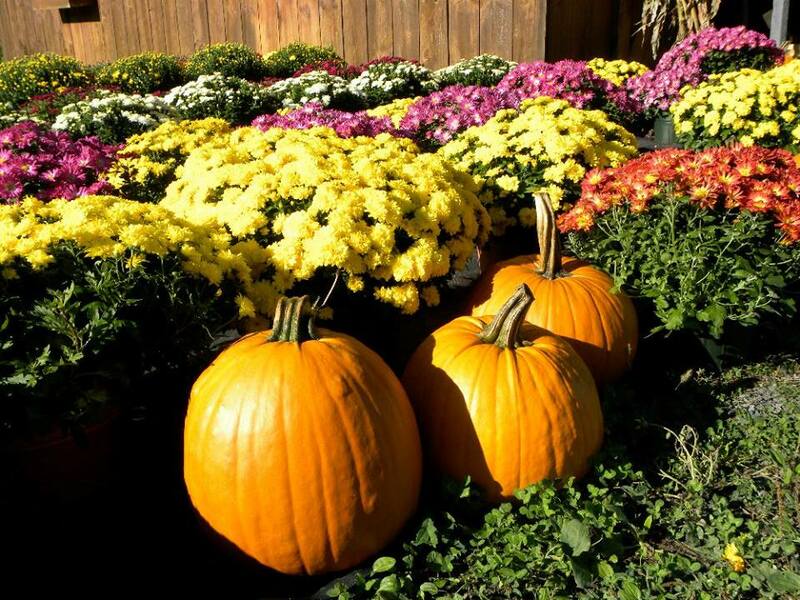 We offer pick your own apples, FREE hayrides, pumpkins, pies, fall flowers, old fashioned apple cider, and the BEST apple cider donuts in the Capital District – (voted by readers of the Times Union) and much more! We will be closing for the season Wednesday November 23, 2017. No matter what season it is we always carry a variety of; local honey, maple syrup, specialty meats and cheeses from Oscar’s Adirondack Smoke House, cage free eggs, R&G cheeses, vegetables, fruit, canned goods, jams, baked goods, and more!